Corporate identity for Dragon Deepwater Development. Spot The Cat Visual Puzzles. 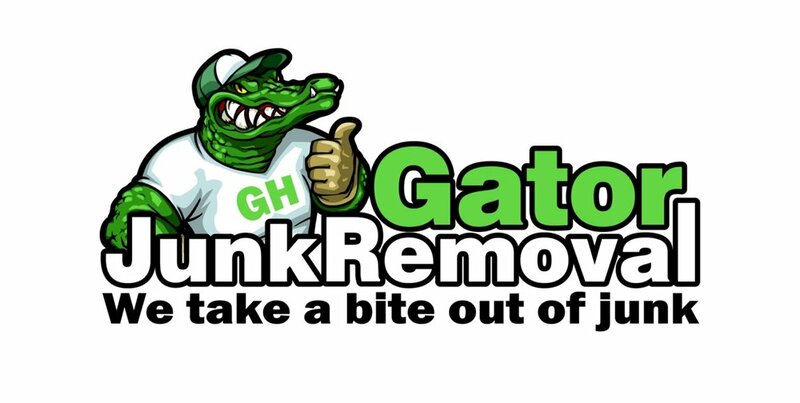 Corporate Identity for Gator Junk Removal.